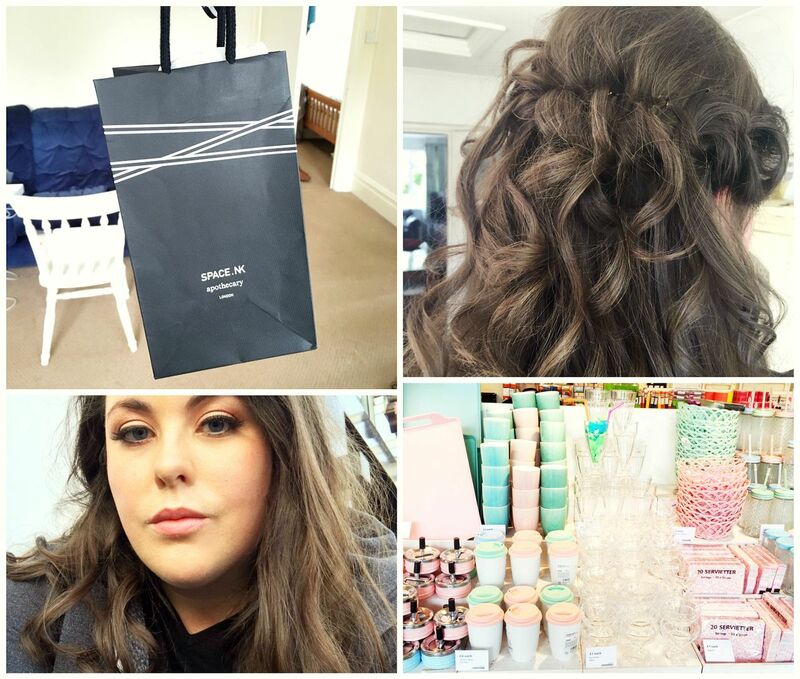 Trials – I had my wedding hair and makeup trials! Lord knows I will welcome any tips with welcome arms, but I loved the hair and the makeup (as photographed). Makeup wise it was something I would wear normally, but a bit more polished. Faux lipstick was involved, soft & gentle was there and there were lashes. Treats – Um, I don’t even know. I stopped by Space NK last night on the way home from work and got a couple of pieces for some upcoming features I have planned. Also super grateful that I’ve been sent some pretty amazing PR samples this week, which will also be popping up here soon. It’s been a good beauty week. A testing week – it has been one of those weeks at work. I love my job but I am having a hard time at the moment… Trying being diplomatic and that, but I know there’s a light at the end of the tunnel (watch this space). To recover, this week I am so excited to have my first full weekend in the new flat and I am more than ready to chill out.